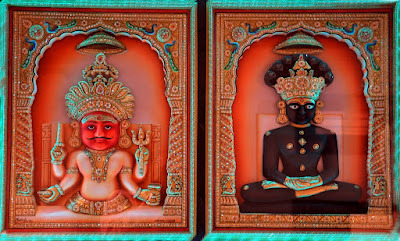 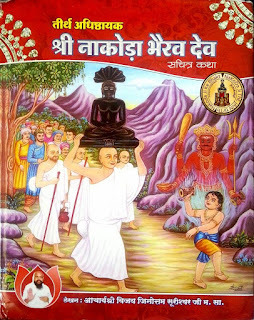 This site is dedicated to the devotees of Shri Nakoda Bhairav Nath. 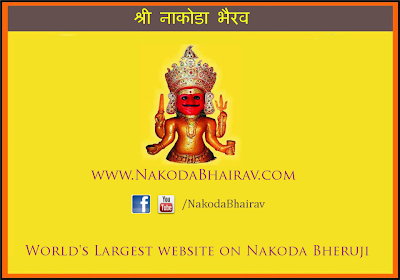 This site seeks to spread the message of devotion to Shri Nakoda Bhairav Nath. *- Please note, this site is not affliated to Nakoda Temple Trust.